Military: United States Navy Reserve (Lieutenant Commander); 09/30/2005 to 20?? Special Legislative Concerns: taxation, transportation, higher education, regional centers/regional economies. He was a member of the Asbury Methodist Church. Religion provided by Project Vote Smart, 2008. Busse, Nick. "A Passion for Local Issues. 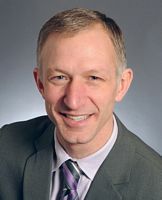 Reinert Plans to be an Advocate and a Partner for Duluth." 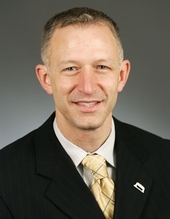 Session Weekly, St. Paul: Minnesota House of Representatives Information Office, February 20, 2009, p. 17.